Waipiata Consulting are specialists in health strategy, technology, leadership, and professional governance. Janice is a registered physiotherapist with over 28 years of experience in the physiotherapy profession, allied health and executive-level health sector leadership/management and governance roles, with extensive relationships and networks nationally and internationally. 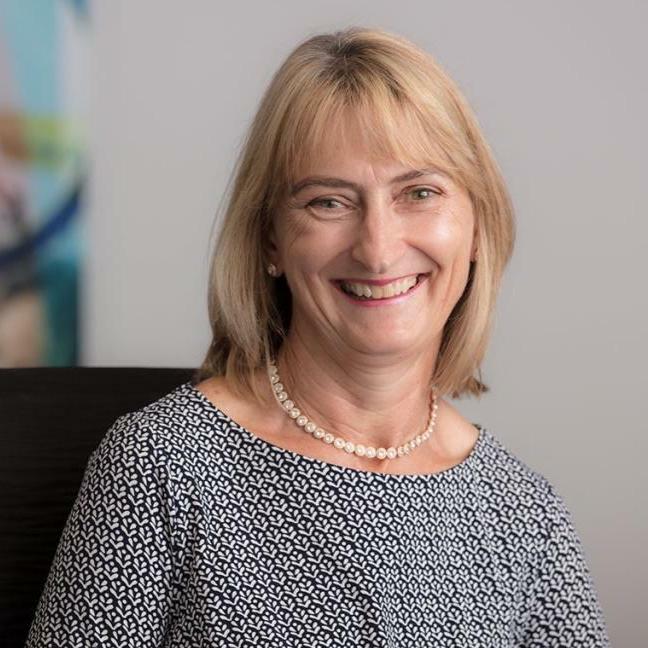 She is able to lead major change management processes within organisations, and collaborate across professions and organisations to influence and achieve outcomes at local, regional and national levels. She can lead and act strategically, form alliances and willing coalitions, collaborate, present ideas and engage others in achieving goals, objectives and outcomes for your organisation. Janice has an extensive breadth and depth of knowledge on the allied health, scientific and technical professions working in the New Zealand health & disability sector. Janice is the current Chair of the Physiotherapy Board of New Zealand and is a member of the InterRAI Governance Board of New Zealand. She was awarded Life Membership of Physiotherapy New Zealand in 2014. She is the Chair of the Membership committee of INPTRA and a member of the HWNZ Allied Health Workforce Advisory Group since 2014. In 2018, Janice was awarded the ‘International Allied Health Award for Development’ for ‘an outstanding contribution to advancing allied health leadership’ by the network of International Chief Health Professions Officers. 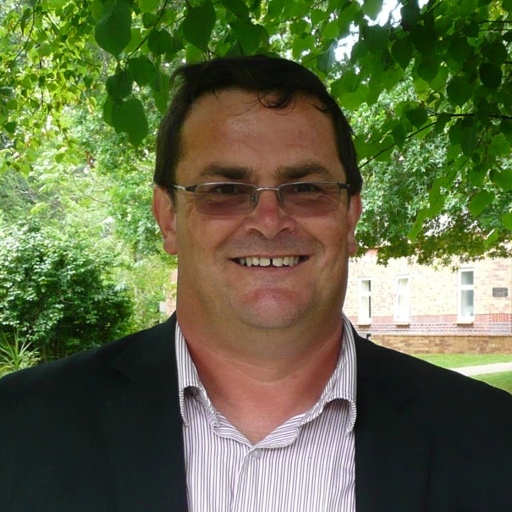 Ian has over 25 years’ experience in leading and managing change in the health sector including health service delivery management at CEO level as well as his more extensive IT and Innovation leadership roles. He has extensive experience in information technology, working in the healthcare, insurance, telecommunications, travel and electricity industries. Ian held CIO roles for NZI Insurance Australia and Optical Holdings Limited/Visique Limited. With Ian’s leadership of strategy implementation, extensive project management and relationship skills, coupled with a detailed technical knowledge of IT healthcare solutions and architecture, he has delivered all projects he has lead on time and to budget. Ian has strong collaborative and professional relationships with clinicians and IT healthcare industry leaders globally, having worked on and led large-scale Health IT initiatives in USA, Canada, Spain, England, Singapore, Malaysia, United Arab Emirates and Australia.